So this is the first carrier to give us a date. Rogers has theirs up for pre-order ($149.99 on a 3 year plan). Tom has his preordered and he's currently #497. The opposite here at Telus is they have it listed for a date of April 19th, but no pricing. 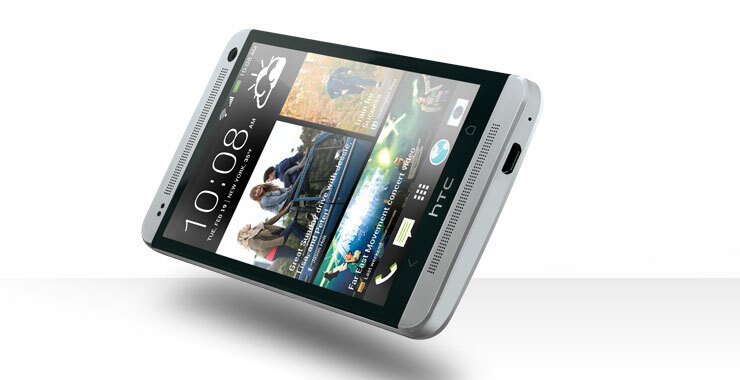 The HTC One, the phone that 1 out of 5 of you would say you would buy next. Will you? I'm still waiting for Bell to make a peep - or wait until Tom gets tired of his and ensure I can use it on Bell. Either way, it's my device.